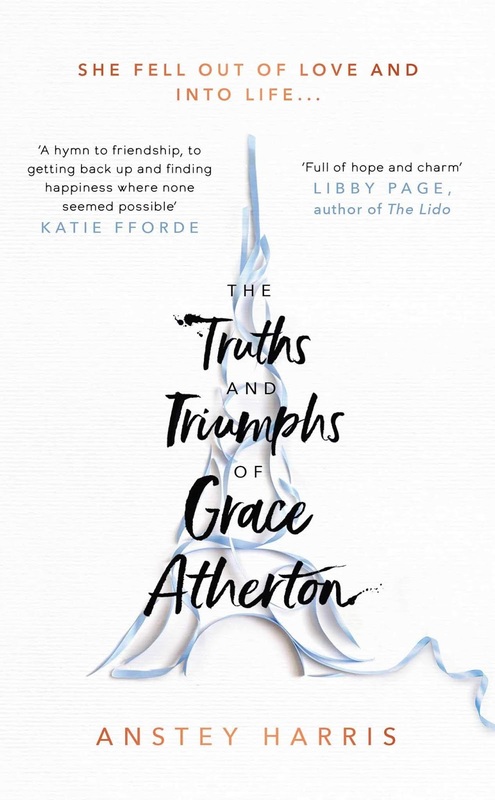 The Truths and Triumphs of Grace Atherton by Anstey Harris was published in hardback by Simon and Schuster on 10 January 2019. My thanks to the publisher who sent my copy for review. There are times when it's really difficult to believe that a novel is a debut, and this is one of those times. The Truths and Triumphs of Grace Atherton reads beautifully, with harmony and a lyricism that perfectly fits with the theme of the story. Grace lives a quiet life in a small English village. She repairs musical instruments in her shop, but she doesn't play her cello in public any more. She was humiliated whilst at music college and the memories of that event have never left her. Grace has been in a relationship with David for eight years. They split their time between her home in England, and Paris. They are deeply in love, sharing the same interests and Grace's long-term plans include settling down with David, and a house full of children. Until the day that David saves a woman who falls in front of a Metro train. This selfless act ruins Grace's life; revealing secrets that she had no idea were hidden and a devastation that seems insurmountable. With David no longer by her side, Grace feels empty and takes her feelings out on her precious musical instruments. However, it is a very unlikely pair of friends who save her, care for her and encourage her. Nadia; an angry teenager, full of hate for her parents and friends, yet musically talented beyond belief, and Maurice Williams, an octogenarian whose wise words and years of experience become a soothing balm for Grace. 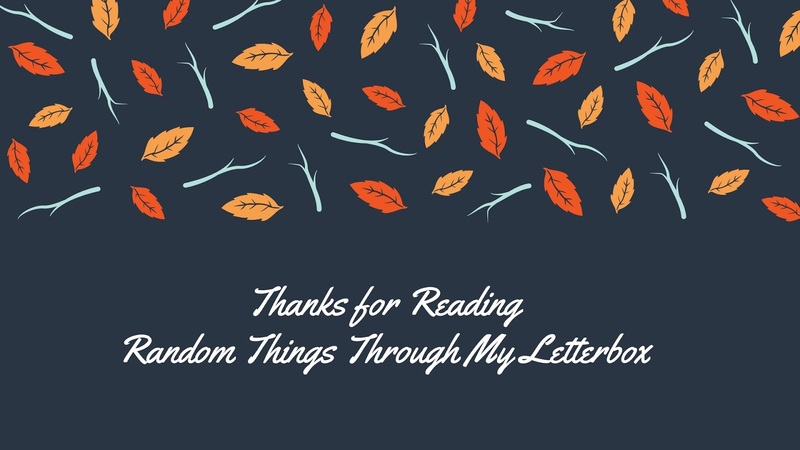 At its heart, this novel is a story of friendship, and how the most unusual people can have the most impact. It is also a study in loving relationships, and how subterfuge and lies can rarely be hidden. The Truths and Triumphs of Grace Atherton is a powerful and passionate novel, with tragedy and heartbreak, yet at the same time it is so uplifting and heartwarming. Filled with characters that are fully formed and entirely believable. Astute, compelling and extremely readable. 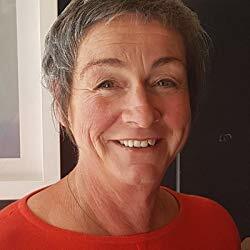 Things that interest Anstey include her children and granddaughter, green issues and conservation, adoption and adoption reunion (she is an adopted child, born in an unmarried mothers' home in Liverpool in 1965), stepfamilies, dogs, and food. Always food. She would love to be on Masterchef but would never recover from the humiliation if she got sent home in the first round.